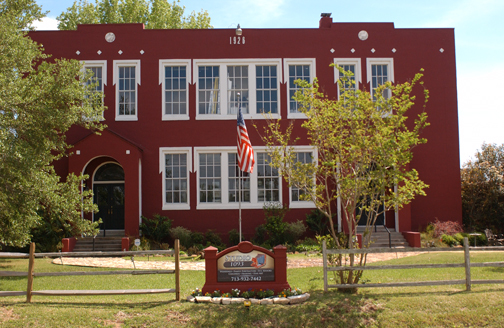 is located in the Historic 1926 Schoolhouse in Simonton, Texas. Just 30 minutes from the Houston area. Where in the world is Simonton?